Isn't in time to be honest? ​To live our truth we must release the shame and blame of the past. Emotional releasing makes room for new beliefs and space for self love. Experience the healing process of retrieving your younger self and changing the past by shifting perception. Letting go of playing victim...priceless. Begin by setting up a one-on-one session today, and see what tools you can implement to open the door to freedom. 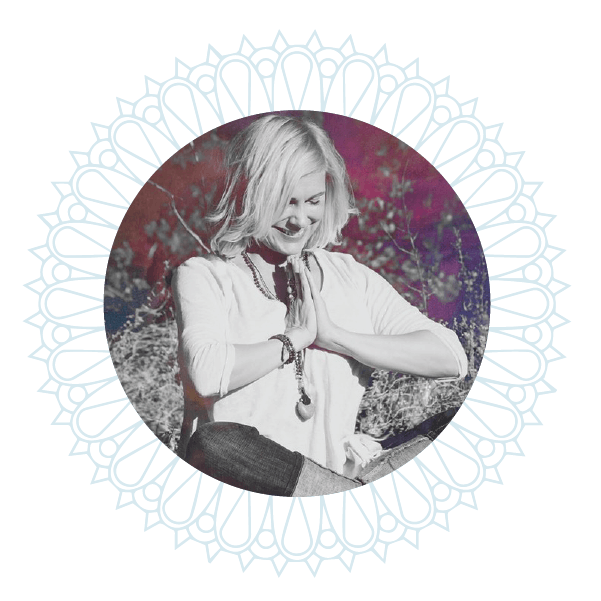 ​The practice of Self-Love begins with exploration, ritual, and commitment. The daily practices found within the Foundation nourish our needs and feed our self curiosity. The practice of self-love allows us to be present for others, be at peace to receive joy, and to be of service to the highest good. An investment in self with a great return! To begin your journey sign up for the online program 40 Days of Self-Love and bring a friend for free! As we begin to feel deserving we are able to manifest our desires with ease. Miracles surround us; everywhere, all the time. We can only receive what we truly believe we deserve. Manifestation can only happen where desire and deservability meet. It isn't an easy road if we aren't inspired. Learn how to discover your Passion, live your Purpose, and create your Prosperity in the Passion, Purpose, Prosperity online Program. Creating community creates inspiration! LOVE CONQUERS FEAR. ARE YOU READY? ​The process of healing and receiving our Soul's gifts is a daily practice takes consistency and patience. Anything that tells us healing and growth happen overnight will leave us without lasting results. Weekly personalized sessions are meant to support you with practical proven tools and gentle guidance. 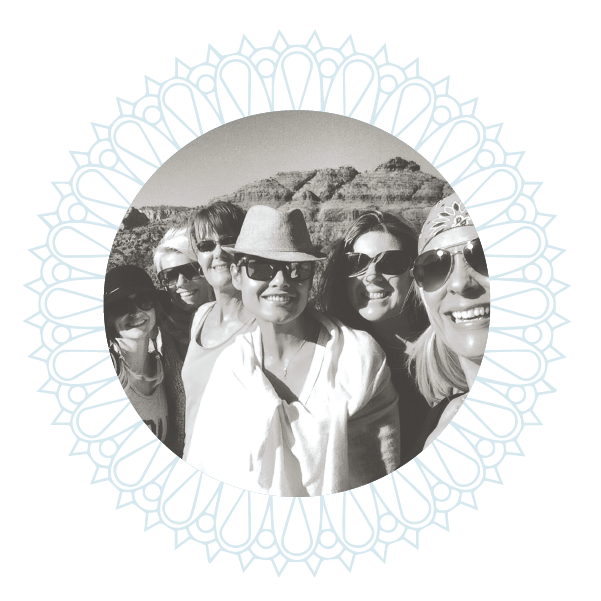 ​ Current and past retreats offered in Sedona & Los Angeles focus on self-love, relationships, transformation, prosperity and more.